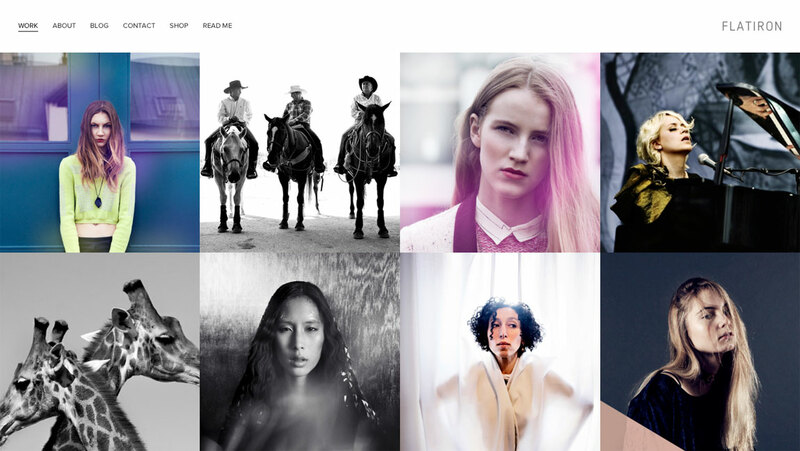 Beautifully designed responsive template by Squarespace with AJAX loading content for portfolio items. The demo is not One Page but their awesome website builder allows you to remove the page links at top and replace with links to your social channels keeping it One Page. This template is perfect to showcase your design or photography work and can be yours for only $12 a month on Squarespace. Like the iconic Manhattan building, Flatiron is unconventional. It offers a novel portfolio experience, supporting multiple projects. Flatiron is especially popular with art directors, illustrators, and photographers.